The Green New Deal…What does that Mean to Farmers? 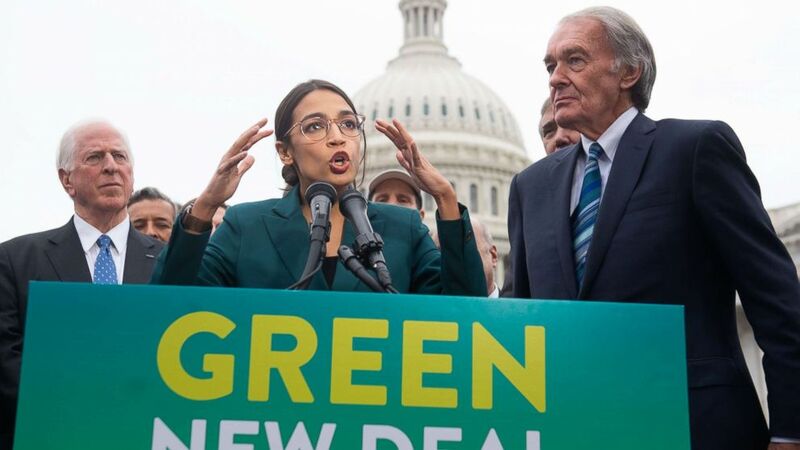 Last week in Washington, several left-leaning lawmakers touted what they call the Green New Deal, promising to eliminate greenhouse gas emissions over the next decade. National Cattleman’s Beef Association VP Colin Woodall says the plan is heavy on dreams, but light on details. Mike Davis has more.